What’s the Best eCommerce Platform of 2017? 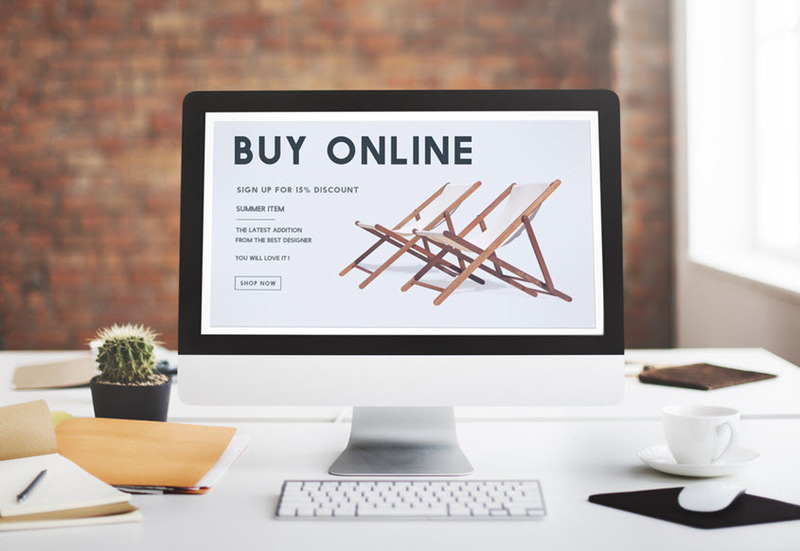 eCommerce has been on a hot streak for the last few years and it’s projected to continue growing faster and faster. In addition to the rise of companies like Amazon, platforms for small and medium merchants have become quite powerful, as well. Instead of needing to deal with cumbersome software, aspiring or established merchants can get an eCommerce site set up with relative ease. Because there are now tons of great eCommerce platforms, we want to highlight the top three for 2017. If you’re looking to launch an ecommerce site or upgrade your current existing site, try one of these heavy hitters. Keep in mind, while certain platforms may excel in one area, each may have a downside that could negatively affect your business. Know what you’re looking for and find the platform that best matches your needs. Strengths: Of all the platforms on this list, Shopify has really exploded in popularity over the last few years. They specialize in making it as easy as possible for a new merchant to get up and running. Shopify also has a rich market for themes and apps, which give merchants the ability to make their online store look great and have some advanced functionality for very reasonable prices. Downsides: Since Shopify is focused on beginners and being user-friendly, larger merchants with more custom needs may quickly get frustrated by their lack of customizable functionality. Strengths: Like Shopify, BigCommerce is a hosted solution for eCommerce. This means the platform is able to run stores that are fast and secure. And instead of needing to add apps for different functionalities, BigCommerce has already integrated tons of features into their core platform (including Google Shopping integration and AdWords ad generator). Downsides: Although the decision to bake tons of features into the core platform works in most areas, lots of users complain that the approach and UI BigCommerce has for inventory management is too complex. BigCommerce is even more limited than Shopify in the code access it provides to make technical modifications to a store. Strengths: While the growing popularity of both Shopify and BigCommerce shows the ongoing demand for quality hosted eCommerce solutions, the trade-off for speed and security is a lack of customizing the code base. For stores that need this level of customization, WooCommerce provides it. As the most popular eCommerce plugin, WooCommerce was officially acquired by Automattic (the parent company behind WordPress) in 2015. Since both WordPress and WooCommerce are open source solutions, it’s possible to directly edit and expand the source code of this plugin to handle any technical customizations. Downsides: Because WooCommerce gives its users full technical control, it’s not as simple or user-friendly as Shopify or BigCommerce. And because you need your own hosting to run WooCommerce, it’s important to understand server security. You will also need to update both WordPress and WooCommerce whenever new releases come out, which can occasionally cause temporary technical glitches. Regardless of the eCommerce platform you ultimately choose, it’s important to look at multiple credit card processors and choose the one that’s optimal for your business. While some of the platforms have their own processor, taking the time to research the different options in the market will ensure you get the best rates and support for your specific business.